Is your family wanting to spend some time in front of the big screen? 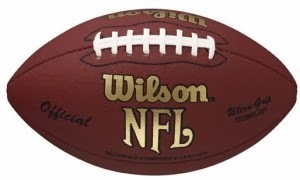 Why not come to watch the Super Bowl on the BIG Screen in the Community Room at the Libary! Join the alcohol-free party on Sunday February 2nd, 3:30 p.m. to 7:30 p.m. Snacks and soft drings will be provided. 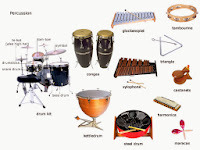 Our next Oregon Symphony special Symphony Storytime will be on January 29th with Gordon Rencher on percussion. He will add music to stories from the library, followed by an instrument "petting zoo". This story times will replace the previously scheduled Toddler Times on Wednesday morning. Please join us in the Burgess Community Room, from 11:00 a.m. to 12:00 p.m. Seating is available on a first come, first served basis. Home owning parents, are you interested in existing options, including tax breaks, for residential solar electricity and water heating? Solar Oregon, a local nonprofit organization, will explain how to improve energy efficiency with solar power and what to do to install it in your home. This informational session takes place on Wednesday January 29th, 7-8:30 p.m. in the Community Room. 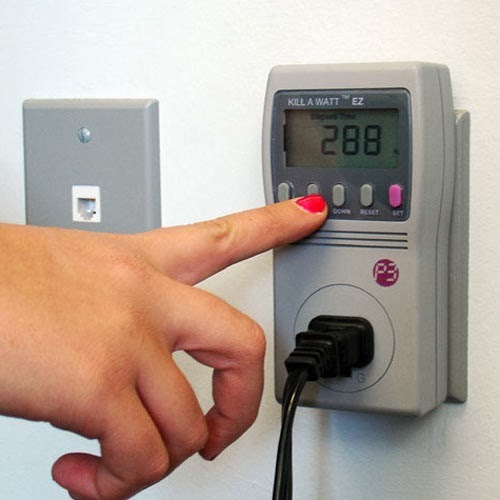 In the mean time, check out a Kill A Watt, an electrical usage monitor to see how much electricity your appliances are using. Simply plug the Kill A Watt into an electrical socket or power strip and then plug the electrical device you want to measure into the Kill A Watt. 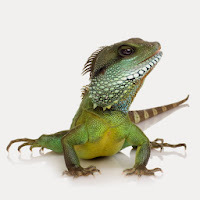 It makes a great science learning activity for the whole family! The art of Origami began in ancient China, but now is commonly associated with Japan. 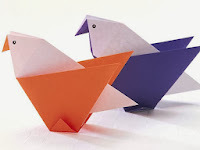 Join us as we investigate the history of Origami in the Puett Room Sunday, January 26. This fun drop-in program is for all ages and runs from 1:30-3 p.m. When a child lets go of his or her balloon it is often met with tears. 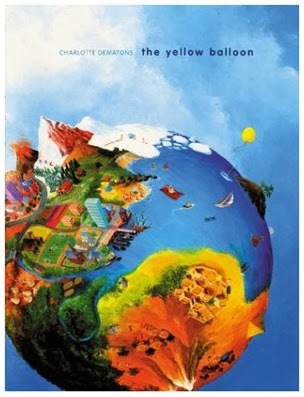 In The yellow balloon by Charlotte Demations, we get to see what might happen to the balloon. A lovely wordless picture book following the adventures a yellow balloon has crossing the globe. On each double-page spread is a treasure hunt to find the yellow balloon. Not only will encourage a close family experience, it will create a natural vehicle for building narrative skills. Our next Oregon Symphony special Symphony Storytime will be on January 22nd with Steve Conrow playing trumpet. He will add music to stories that the library picked out, followed by an instrument "petting zoo". This story times will replace the previously scheduled Toddler Times on Wednesday morning. Please join us in the Burgess Community Room, from 11:00 a.m. to 12:00 p.m. Seating is available on a first come, first served basis. Science is everywhere! It can even be found in fingerplays you sing with your child. 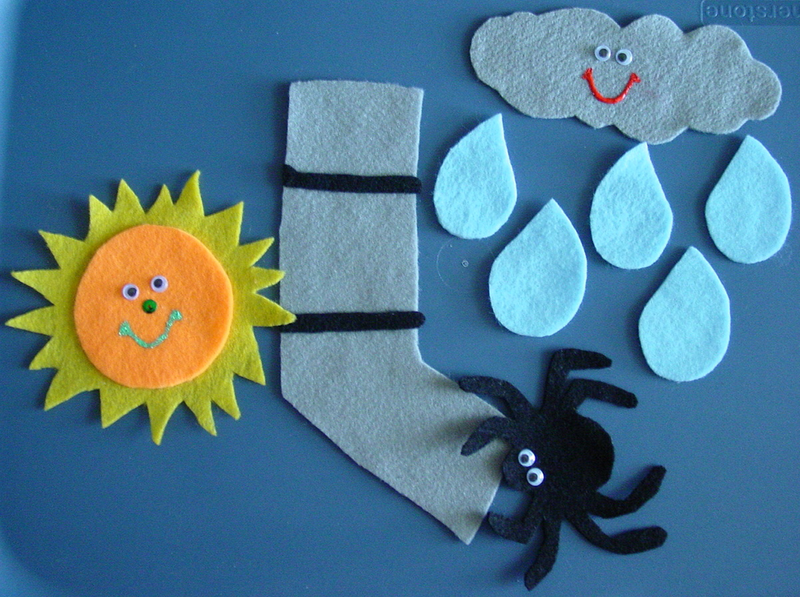 The Itsy Bitsy Spider, for example, is a very simple water cycle song. Through the song, children can learn that rain makes things wet and the sun can make wet things dry. They can also learn that too much water at one time can create a reaction like washing a spider from a gutter or rain spout. More ideas for science themed fingerplays can be found here. Join us Sunday, January 19 from 1:30-3:00pm for Lego Construction Zone. Did you know that playing with Lego bricks isn't just fun, it's educational! When your child snaps bricks together to create a stucture, she is using creativity, engineering techniques, science and math skills. Building creations at the library also allows your child to colaborate with other Lego enthusists. 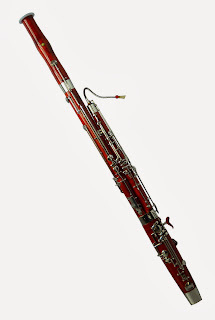 Our next Oregon Symphony special Symphony Storytime will be on January 15th with Adam Trussel playing bassoon. He will add music to stories that the library picked out, followed by an instrument "petting zoo". This story times will replace the previously scheduled Toddler Times on Wednesday morning. Please join us in the Burgess Community Room, from 11:00 a.m. to 12:00 p.m. Seating is available on a first come, first served basis. 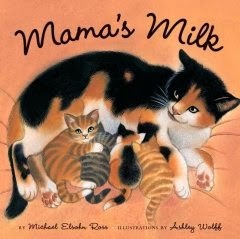 I recently read a really sweet book called Mama's Milk by Michael Elsohn Ross (he has a background as a naturalist and environmental educator). When it's time to nurse, there are many animals who will snuggle with their mama and eat, as they know mama's milk is the best. The darling illustrations beautifuly show the love between mama and animal infant. The book then concludes with a two-page informational spread which includes nursing facts on how long the animals in the book will nurse. This is a delightful book for youngsters who want to know more about baby animals and how nursing is a fact of life among newborns. Don't you love to find a surprise that someone's hidden for you? Or do you love to hide treaures yourself? Come to the library on Saturday, and make lots of tiny projects you can hide around your house for your family to find. Or tuck a surprise into your best friend's backpack! You can make lots, so you can keep something for yourself. We'll be making eensy weensy clotheslines, mini garlands of flags or paper flowers, fluffy pets & matchbox beds for them to live in. Join us! Finders Keepers: Saturday January 11, 1:30-2:30 p.m. in the Puett Room. All ages welcome. Join us during the month of January as members from the Oregon Symphony will be providing special Symphony Storytimes! 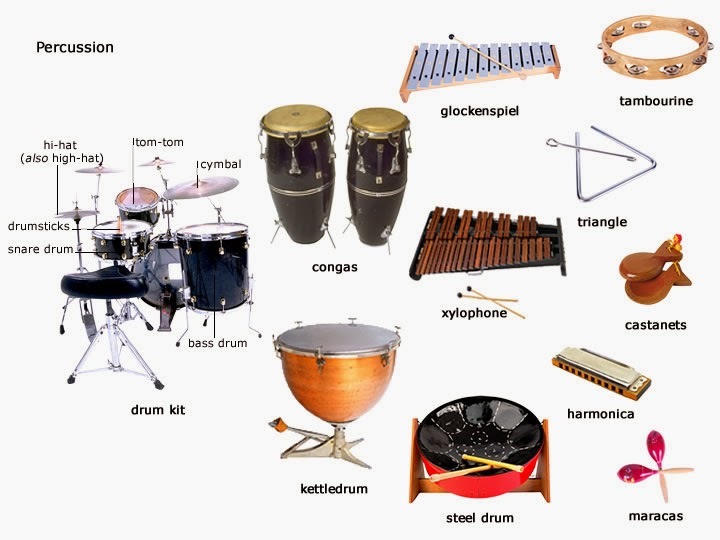 Each story time will feature one of the four instrument families. Each week an Oregon Symphony musician will add music to the stories that the library picked out just for the special occasion, and an instrument "petting zoo" follows each session. These story times will replace the previously scheduled Toddler Times on Wednesday mornings. All sessions will be held in the Burgess Community Room, 11:00 a.m. to 12:00 p.m. Seating is available on a first come, first served basis. Parents, are you wanting to know more about what's involved in Cover Oregon, the healthcare marketplace for our state under the federal Affordable Care Act? Well, now is the time where you can learn how Cover Oregon provides information to help people compare health and dental insurance plans and apply for financial assistance for insurance. No one can be denied coverage due to pre-existing conditions. Donna Medica, a trained Cover Oregon educator, will explain how Cover Oregon could help you, your family, or your small-business employees. Please plan to attend this very informative and educational session on Sunday January 5th, from 2 to 4 p.m. in the Burgess Community Room.